Here’s a 2 minutes and 33 seconds video Five Corrections for Common Root Canal Treatment Misconceptions. Make our root canal treatment your top option. 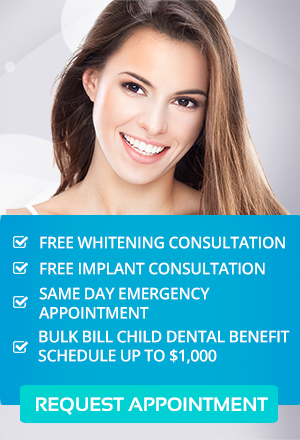 Visit our dental practice in Toorak here at Simply Smiles.